Sneakers are very versatile… need I say more. 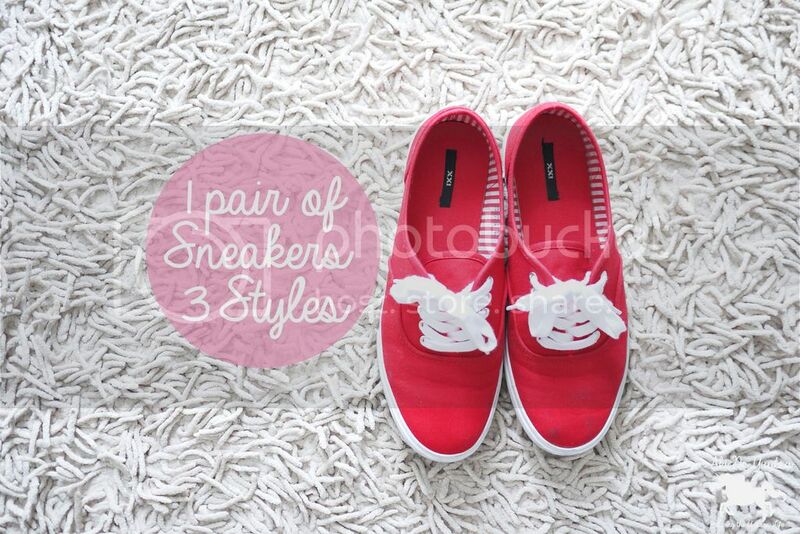 Today I’m choosing this simple red sneakers from Forever 21 to style 3 outfits. I’m not the skinniest person, as you may know, so when I wear sneakers, or any flat shoes, I have some of my own guideline.